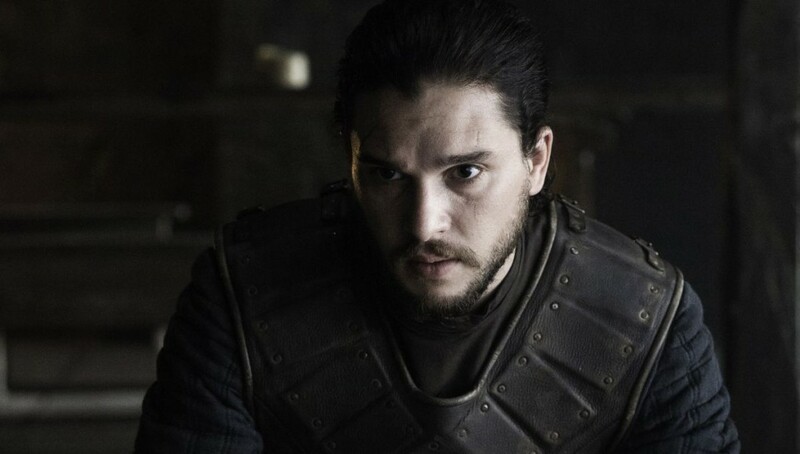 Game of Thrones fans were delighted when Jon Snow was resurrected at the beginning of season 6, confirming some of the biggest theories that Melisandre would bring him back from the dead. 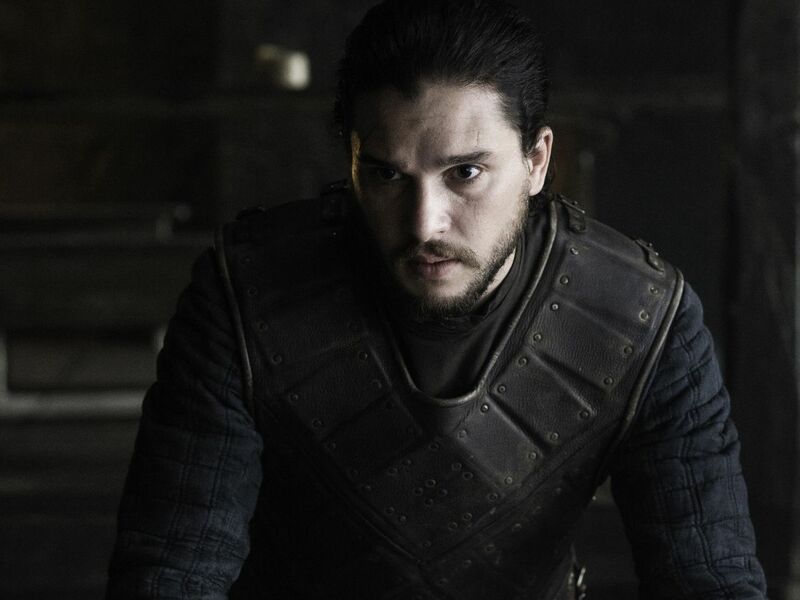 However, it looks as though we’ll have to be content with the resurrected ex-Lord Commander as a Jon Snow spin-off isn’t being planned by HBO. 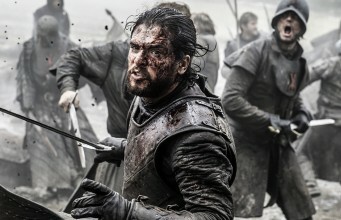 Kit Harington’s reps confirmed that he is yet to be approached by starring in a sin-off series, while the network has clarified that they aren’t currently planning any prequels, spin-offs or sequels. 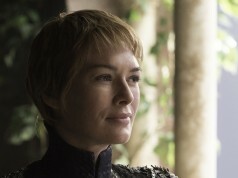 Weiss mirrored Lombardo’s comments in saying the Game of Thrones cast and crew “don’t talk about that stuff”. “The job at hand is too enormous and challenging to be diffusing ourselves by thinking about spin-offs and theme park rides and ice ballets,” he added. 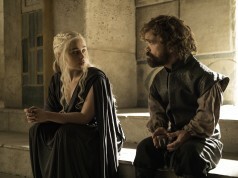 GRRM recently said that his lore has “a whole world full of stories waiting to be told if HBO is interested,” so it seems he would certainly be on board if the network wanted to further delve into his writings. 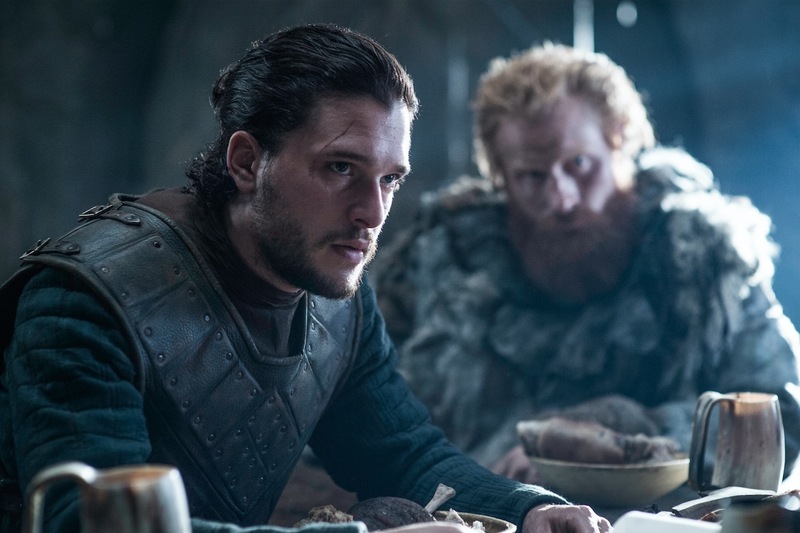 We’re relieved that HBO isn’t planning a Jon Snow spin-off. 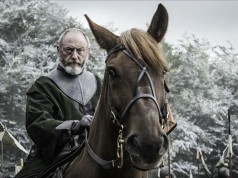 The character is a prominent part of the Westeros story and is guaranteed to have a pivotal role to play in the show’s climax, along with Daenerys Targaryen. Characters like that don’t really suit a spin-off. We’d prefer a spin-off focusing on a minor character and fleshing them out, like Better Call Saul did with Breaking Bad’s crooked lawyer.